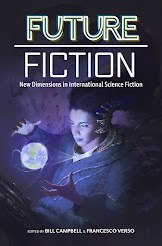 Sean Kennedy provides a good summary disc ussion and examples of biomimicry and biomimetics in his article in the Science Creative Quarterly. I discussed the use of biomimicry as an alternative to genetically engineered foods in a previous post of mine. I later had the chance to meet Janine in Seattle, Washington and we had a wonderful exchange of innovative ideas. Janine has since founded the not-for-profit Biomimicry Institute, an organization devoted to promoting the transfer of ideas inspired by Nature to the design of our world, for a more sustainable, healthier planet. The mission of the Biomimicry Institute is to nurture and grow a global community of people who are learning from, emulating, and conserving life's genius to create a healthier, more sustainable planet. 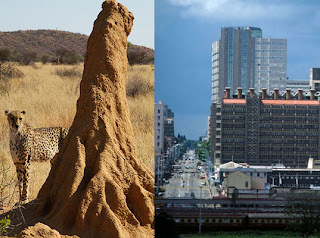 Biomimicry is based on the premise that nature has done everything human beings want to do, but without destroying the biosphere o r mortgaging our future. The emerging science of Biomimicry, “innovation inspired by nature,” may well be the single most important field of science capable of actually solving problems on the scale of climate change, while making the successful transition to a truly sustainable civilization. Its rapid adoption and advancement are imperative over the next decade. This landmark one-day intensive reveals the leading edge of biomimetic solutions to climate change, modeled on nature’s operating instructions. It’s designed for action-oriented professionals from the fields of business, finance and investment, science, technology, public policy, education, media and civil society. 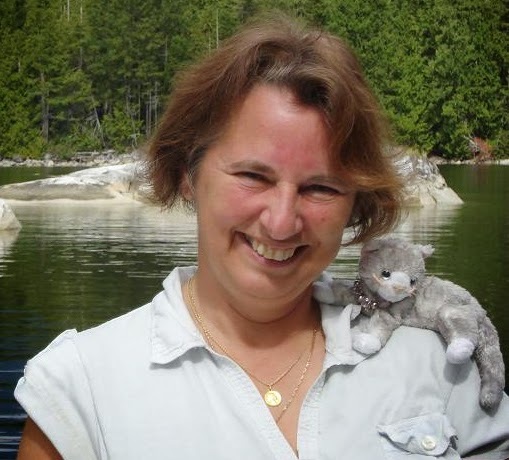 Janine also founded the Biomimicry Guild in 1998. The Guild is an innovation consultancy that has been helping companies and communities find, vet, understand and emulate life's time-tested strategies. The guild helps innovators design sustainable products and processes that create conditions conducive to all life through the emulation of 3.8 billion years of well-adapted technology. Janine Benyus is a graduate of Rutgers University, New Jersey, with degrees in Fores try and Writing. She has worked as a backpacking guide and as a "translator" of sciencespeak at several research labs. She now writes science books, teaches interpretive writing, lectures at the University of Montana, and works towards restoring and protecting wild lands. 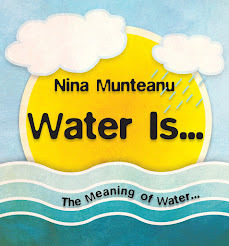 An educator at heart, she believes that the better people understand the genius of the natural world, the more they will want to protect it. 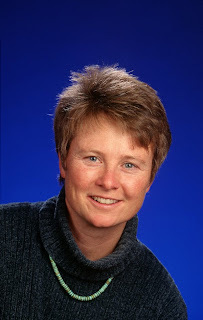 She lectures internationally to public and private audiences on biomimicry and other science topics, exposing audiences as diverse as high school and university students, Fortune 500 businesses, municipalities small and large, and myriad conferences and organizations around the world, including in Europe, Asia, and South America. 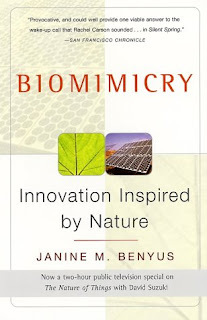 Benyus, Janine M. Biomimicry : Innovation Inspired by Nature. Morrow, New York (1997). Centre for Biomimetics (website). School of Construction Management and Engineering.The University of Reading, Whiteknights, England. (2003). Demont, E. (Personal communication). Biology Professor, St. Francis Xavier University, Antigonish, NS. (2003). Vogel, Steven. Comparative Biomechanics : Life’s Physical World. Princeton University Press, Princeton, NJ. (2003). Atkins, E. Silk’s secrets. Nature (news and views). (424). 28 Aug 2003. p 1010. Lazaris A, Arcidiacono S, Yue H, Jiang-Feng Z, Duguay F, Chretien N, Welsh EA, Soares JW, Karatzas CN. Spider Silk Fibers Spun from Soluble Recombinant Silk Produced in Mammalian Cells. Science 295, 472-476 (2002). That's a scientific term I had not come across before, Nina. Thanks for the education. You're welcome, Jean-luc! It is a cool term and concept, besides.